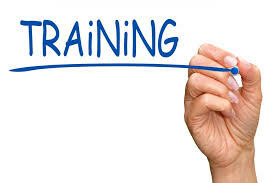 We have now set some new dates for our Level 1 & 2 training starting in June 2019. These courses are suitable for any professionals who might come into contact with bereaved children in the course of their work, volunteers and those wanting to gain an understanding of how best to support bereaved children. Places book up fast, so please get in touch if you’d like to book a place. You can find out more details here or get in touch with the office on 01209 210624.